Hello all! My name is Jenni Pauli , I’m from Gelsenkirchen, Germany and I am a member of the 2018 Stampin‘ Up! Design Team. I feel very honoured to share some projects with some of my recent favourite stamp sets. I focussed on the Candy Cane Season Photopolymer Stamp Set and the Candy Cane Builder Punch, both coordinate wonderful with other Stampin’ Up! stamp sets. 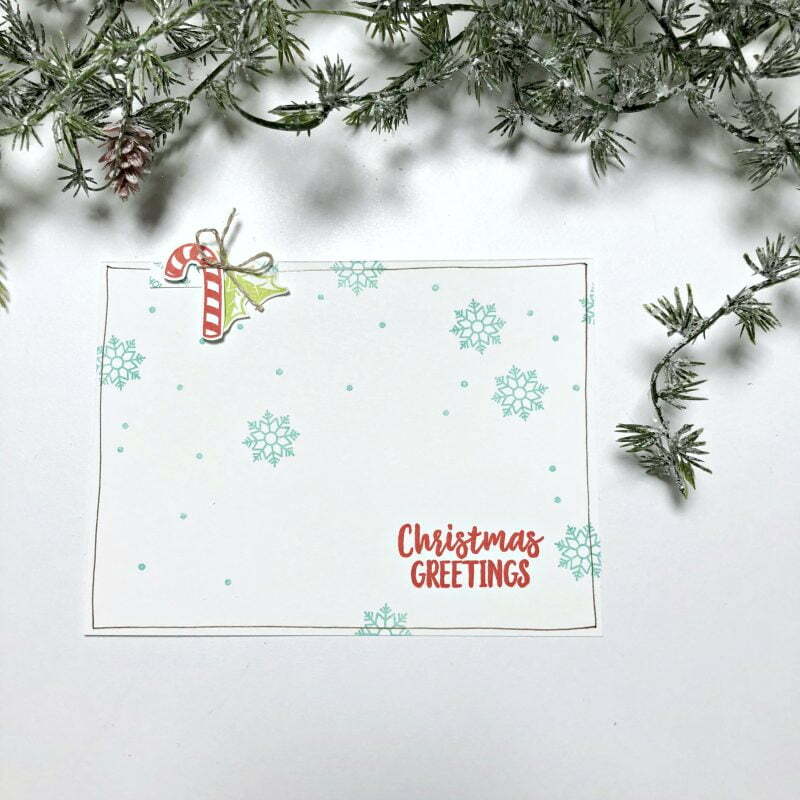 Have you ever mixed up Christmas stamps with non-seasonal stamps from your stash – I often do that! This folder is a special gift for someone you know who has no time to craft. Give away some love with this folder full of cards and tags. The measurements are 6“x 10“—enough space to hold three cards and five tags. Cut a piece of Sahara Sand Cardstock by 10“x12“ and score it in the middle at 6“. Cut two pieces Whisper White Cardstock by 5 3/8“x 9 3/8“. Glue one white piece of cardstock on a red piece. Decorate the front by doodling around and adding snowflakes, dots and a sentiment. The person carrying a stack of presents comes with the Hand Delivered Photopolymer Stamp Set. Sewing on paper is so easy. It’s worth a try. The pockets on the left are 3“x 6″ and 5-1/2“x 6“ By cutting the 6“ slightly shorter, your folder will close a little easier. The pocket on the right is 2“x 10“. Just sew the paper pieces as a decoration, there is no need to sew them together. This avoids stitching on the main cover. How about this tag? It is from the leftover scraps of the Sahara Sand Cardstock. Snip away the upper corners and make a hole with your Take Your Pick Tool. For this project I used Classic Stampin‘ Ink Pads in the following colors: Sahara Sand, Poppy Parade, Coastal Cabana, Lemon Lime Twist and Soft Suede. All mixed up on Whisper White Cardstock. Of course you can create your project with colours of your choice! Add a stamped ribbon from Bring on the Presents and a candy cane from the Candy Cane Season stamp sets used earlier on this tag. Glitter Enamel Dots and Frosted & Clear Epoxy Droplets and another bunch of dots made with Sparkle Glimmer Paper—punched out with the 1/2“ Circle Punch—brings a festive touch to the tag. Braided Linen Trim and Linen Thread fit nearly to all your projects and colours! Those round tags come together quickly. The Starburst Punch assorts well with the 2“ Circle Punch. Decorating takes a bit longer. I added sentiments using the Alpine Adventures and Bring on the Presents stamp sets. Images in different colours are so much fun! In the Candy Cane Season Photopolymer Stamp Set are three tiny dots. I separated them by cutting(yes, I cut stamps!) and just sprinkle the tiny dots on your tags. Be careful with the Ho!Ho!Ho! When you turn it around..it is oh!oh!oh! As I am in love with all our Stampin’Up! 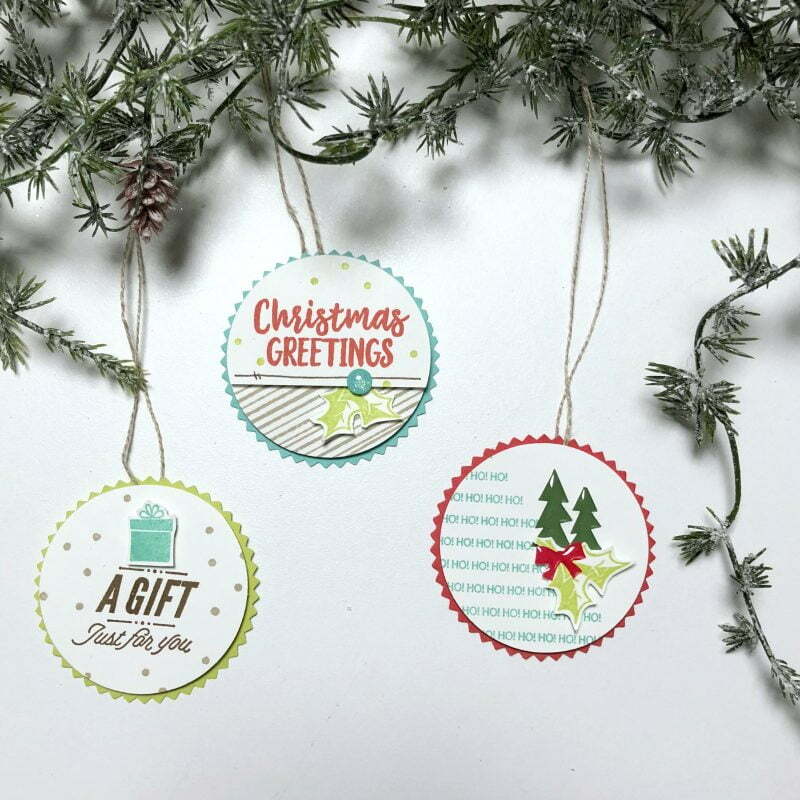 Stamps, the tiny accents like the Santa’s Workshop Enamel Shapes are too cute not to be used on every project. Seems like decorating cookies, right? Don’t forget to add Linen Thread for the hanger. Now it’s time to do some cards. 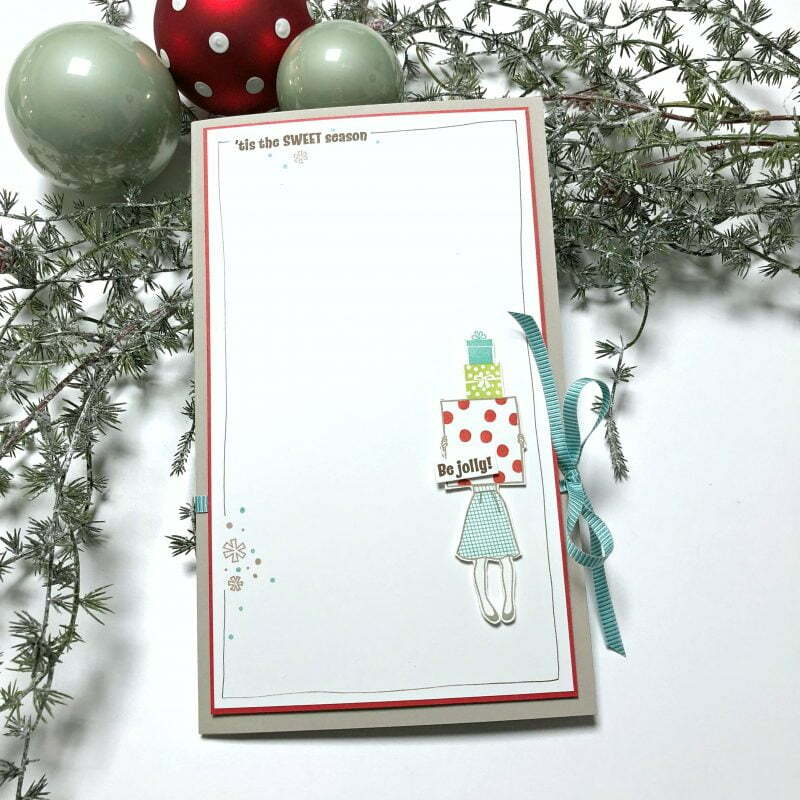 Doodling around your card with a Journaling Pen is super easy. Use the black one or the Stampin’ Write Marker in matching colours. 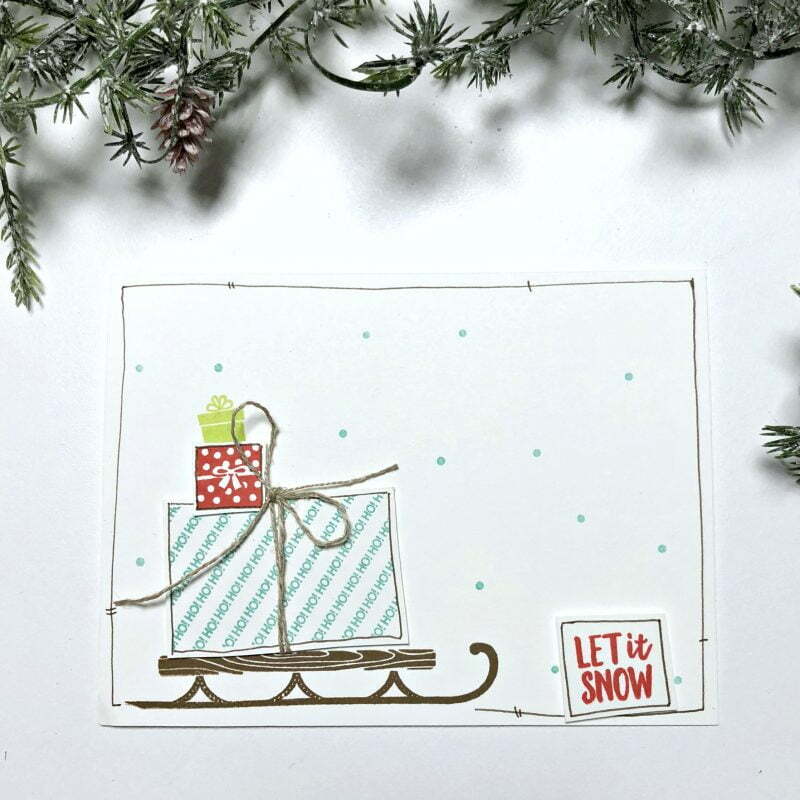 For the card above stack the presents on the sleigh, use Stampin‘ Dimensionals to create the 3D effect. Don’t forget a bow for the big present. 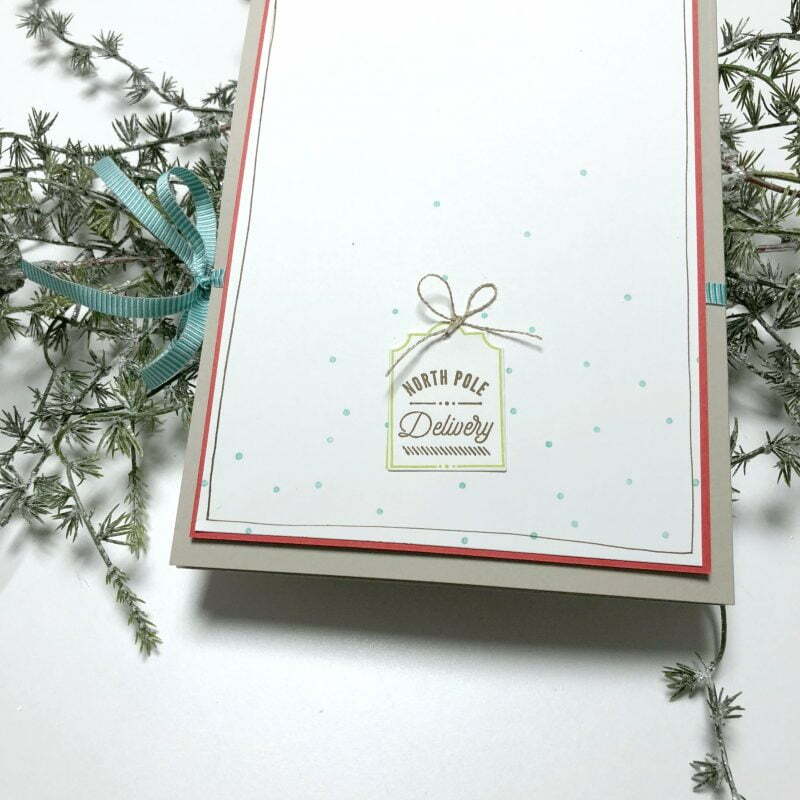 The next card is covered with snowflakes and tiny dots. The sentiment and the candy cane are returning in Poppy Parade(Red). Use the leftover red and white pieces to cover the back. Use Stampin‘ Dimensionals to add it to the folder, by covering a 20“ piece of Bermuda Bay ¼“ Mini Striped Ribbon. Add a sentiment or a personal note to your project. Thanks for joining and have a crafty-ful season! Thank you so much Jenni for sharing these beautiful projects! Our friends at Stampin’ Up! 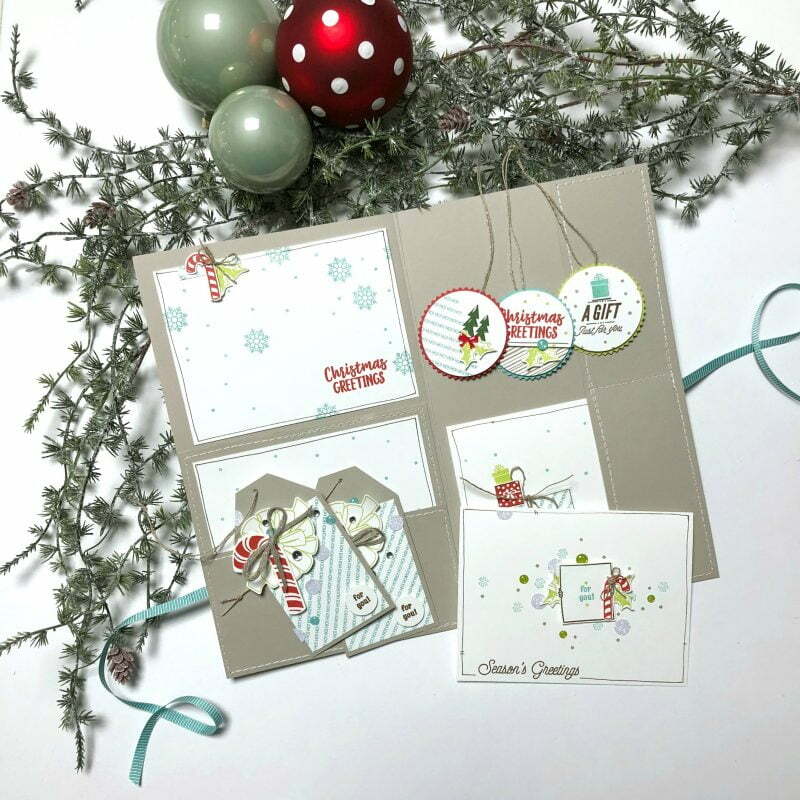 would love to share Candy Cane Season Photopolymer Bundle with one lucky reader too! For an opportunity to win, be sure to enter this giveaway by leaving a comment below by November 30th! Good luck! 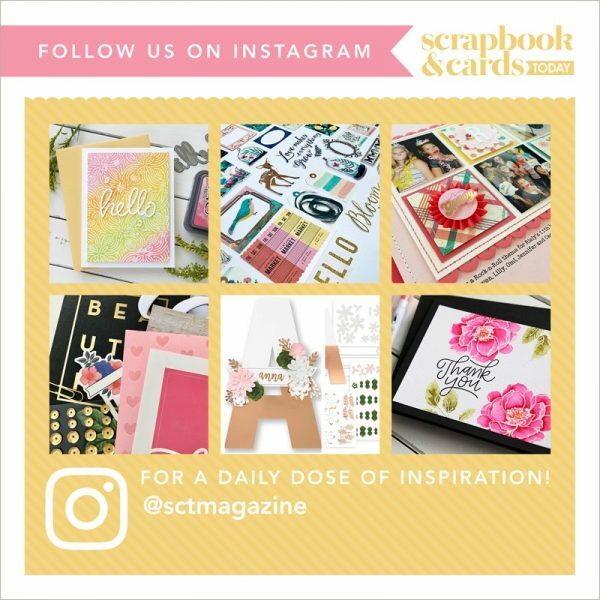 Chantal, please send your mailing address and telephone number to us at ideas@scrapbookandcards.com and we will send that off to Stampin’ Up! 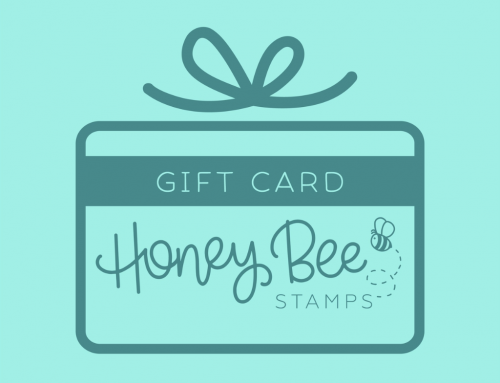 Thank you again to Stampin’ Up! and Jenni for another wonderful and inspiring Saturday! Love the wonderful project ideas! 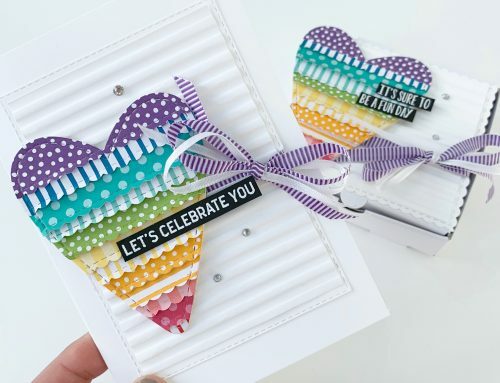 Such great inspiration from Stampin’ Up! Thanks for the chance to win! Great projects & what a giveaway! Thank you Jenni for sharing your beautiful creations with us! Very cute and great gift idea. Love the project! Thanks for sharing. What a cute idea and everything about this collection is perfect for the holiday season. Thanks for sharing and for the opportunity to win this collection. Wonderful holiday projects. So creative. I think your project ideas are wonderfully clean and simple, yet full of adorable little details at the same time. I love what you’ve done. Thank you so much for sharing your thought for this bundle. 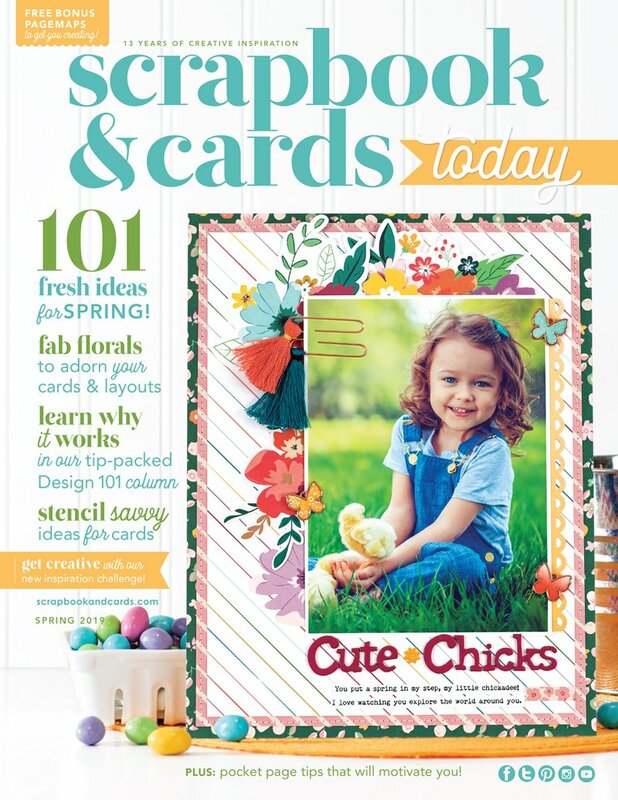 What a great opportunity, SCT and Stampin’ Up. Thank you. Thanks so much for sharing this great holiday project! I love the tags and folder. Very creative and fun. Stampin Up is the best!! What a great project and idea! These are all simply gorgeous! A couple of very artistic and creative cards! Thank you for a wonderful opportunity! Love the inspiration and prize! Love the tag ideas!! Thank you for a the chance to win!! 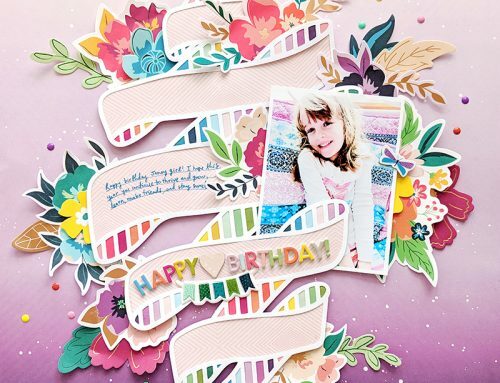 I don’t usually make cards (I’m a diehard Scrapbooker), but with this set, I may be tempted to try. And I’m sure I could figure out how to use these wonderful products on my Christmas layouts. 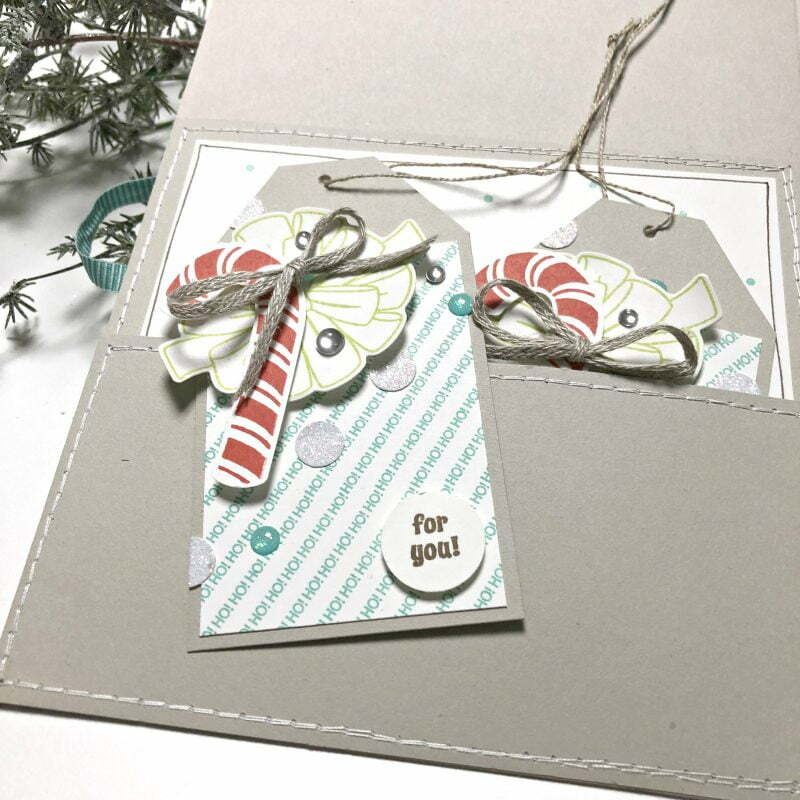 Stamp in up, candy cane bundle is terrific, would be so nice to add to my Xmas stash. What a great gift for someone. I would love for it to be me! St a pin Up products are great! Love the tags! Thank you for sharing! They are fabulous inspirations for Christmas projects. Thank you for sharing them. What an adorable post with sweet projects!!! love it!! I love your sample projects Jenni. Thanks for the inspiration! 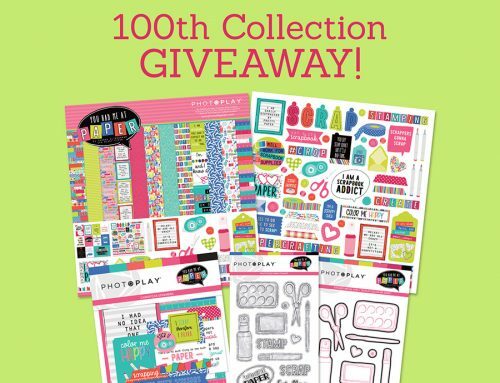 Would love to win this stamp set and punch…thanks for the opportunity! I love the Candy Cane Season stamp and punch set. No fussy cutting needed. What could be easier? I love the candy cane punch and the stamp set too. Thank you for the chance to win it and make some cute projects like these. So cute! Love the candy canes and bows! Great project! What a great collection, and I love the creative projects! I love this stamp set, and your cards are wonderful! Thanks for sharing! What a lovely Xmas set!!! All these cards and tags are adorable! Thanks for this chance to win! Great set!! Thanks for the inspiration. What a great set for the holidays! 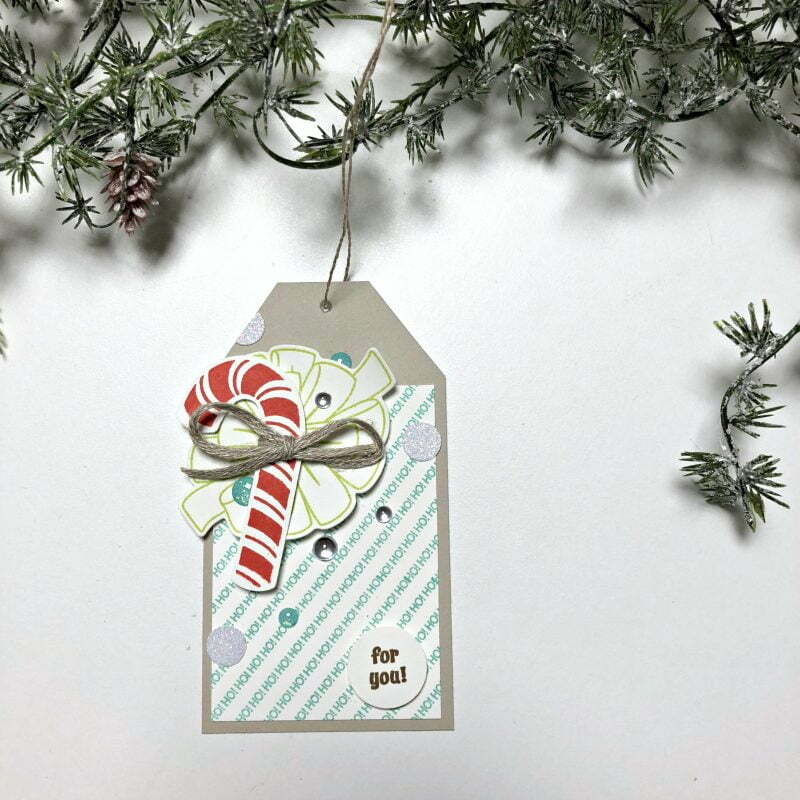 Love those gift tags – they are amazing! What a sweet set! I love candy canes because they bring so many memories from childhood! Would love these stamps and the punch so I can make a world filled with one of my favorite treats! Love your creations too! Lovely and sweet! TFS! That bundle sure looks like a fun set to use in my crafting sessions. Thanks for a chance to win. Love the tips from Jenni. So cute! This is an awesome prize for whoever wins. Thanks for the inspiration! Fab projects from the designers. Thanks for the chance to win. 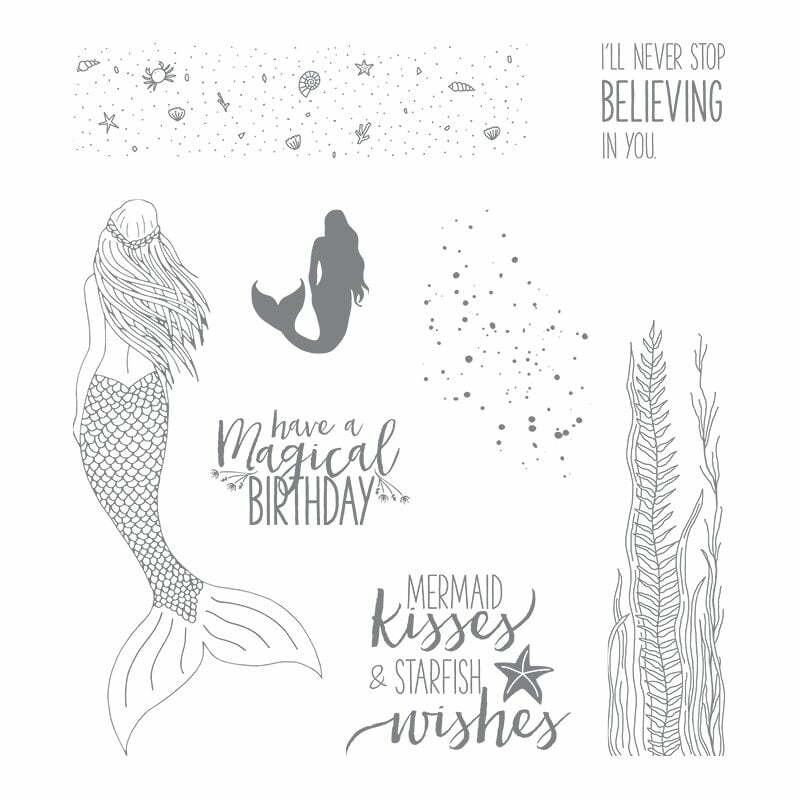 Oh, I just love this Stampin Up stamp set and punch. The modern images are so much fun and I always love the Stampin’ Up quality. I really like the tag, with those layered stamps and the bit of twine. What lovely inspiration! Love this! Thank you for sharing! Jingle Bells! Jingle Bells! This is so much fun! Thank you for sharing! 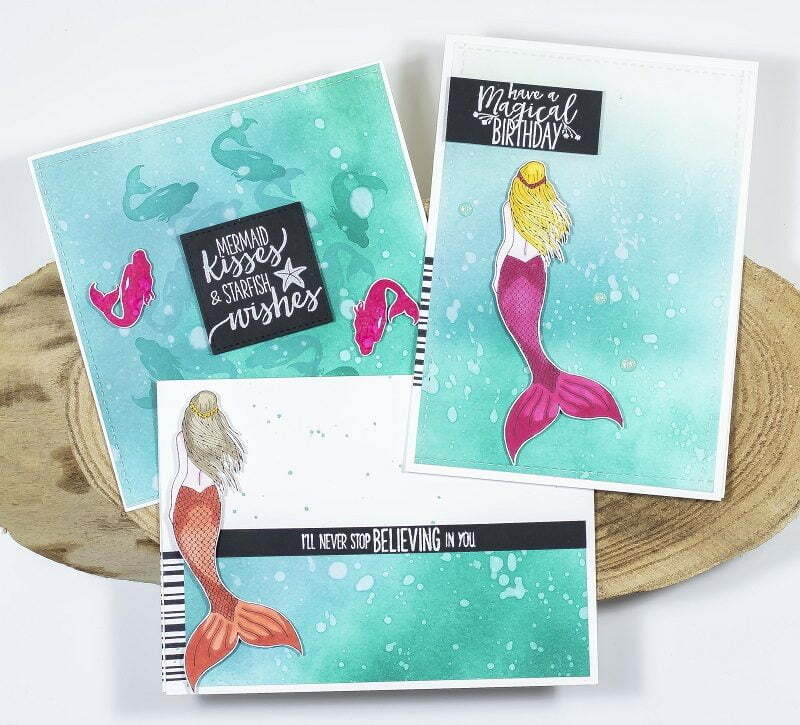 LOOOOOOVE your cards – Beautiful work Jenni!!!! This is so adorable sweet. I love the colors and the CAS style. Such fabulous projects! Wonderful stamp set and punch! Simple and so very sweet! I love this set! Thank you! Cute stamp set — I already have a bunch of ideas! Thanks for the opportunity to win. This would make a great teacher or other mini gift. Thanks for the great idea and the chance to win! These are all such lovely projects! And that’s an awesome stamp set! So many awesome ideas! This would make my holiday card and tag making a real treat! Thanks for the chance to win a fabulous prize! This would be a wonderful bundle to receive. What a fun and trendy set. I love the candy canes, and Stampin’ Up never disappoints. Love Stampin up products. 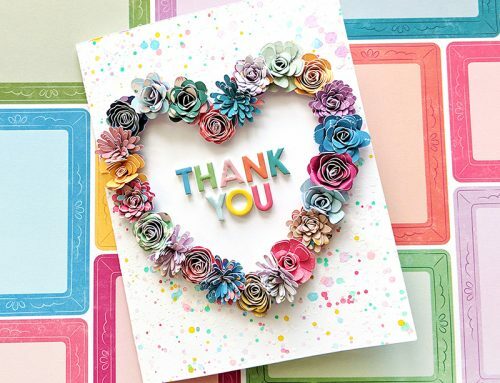 Thank you for giving us the opportunity to win a beautiful stampin up bundle! I love Stampin’ Up. What cute stamps. Thanks for the giveaway. Stampin’ Up has the cutest stamps ever. My girlfriend has a Stampin’ Up Catalog and I look at it and give a list of goodies I want to my husband. Once in a while he surprises me with a gift of stamps for no reason. He would be happy if I won this giveaway. Thank you. Oh wow what a fab project and wonderful gift idea! You make it look so easy. Thanks. Candy canes scream Christmas to me, I’d love to have this prize! Thanks for the chance! Great inspiration and ideas, love it! Thank you for the opportunity to win this fabulous prize. Love it when people “doodle” around the outside edge of projects…it always looks so great!! !